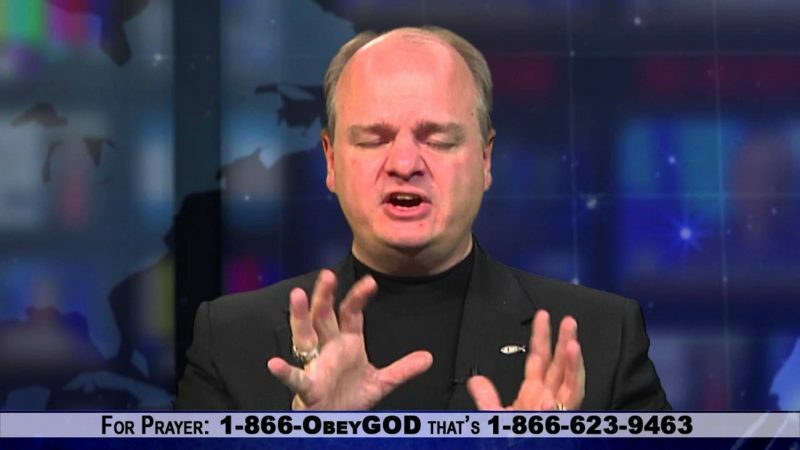 Gordon Klingenschmitt, the right-wing televangelist who recently won a seat in the Colorado General Assembly, built a career out of making wildly inaccurate claims about anti-Christian persecution in the U.S. Therefore, it should come as no surprise that Klingenschmitt’s entire career as a conservative activist is also based on a persecution story that is completely made-up. Klingenschmitt, who goes by “Dr. Chaps,” has based his political activism on his own personal story of persecution, claiming that the military censored and fired him because he said the name of Jesus in his prayers as a chaplain. He filed a lawsuit to protect his First Amendment rights and has used his story to win persecution points from the Religious Right and raise lots of money for his group, the Pray In Jesus Name Project. 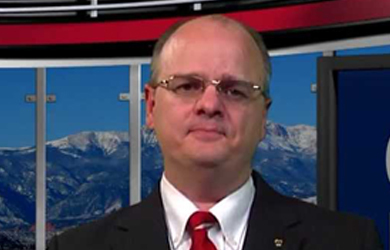 But as Rob Boston of Americans United for Separation of Church and State reports, Klingenschmitt lost his lawsuit last week…because the incident never happened. As we’ve known for several years, Klingenschmitt was not dismissed for using the name of Jesus in a prayer, but for wearing military garb at a political event, in violation of military regulations, among other reasons that had nothing to do with the fact he delivered Christian prayers. 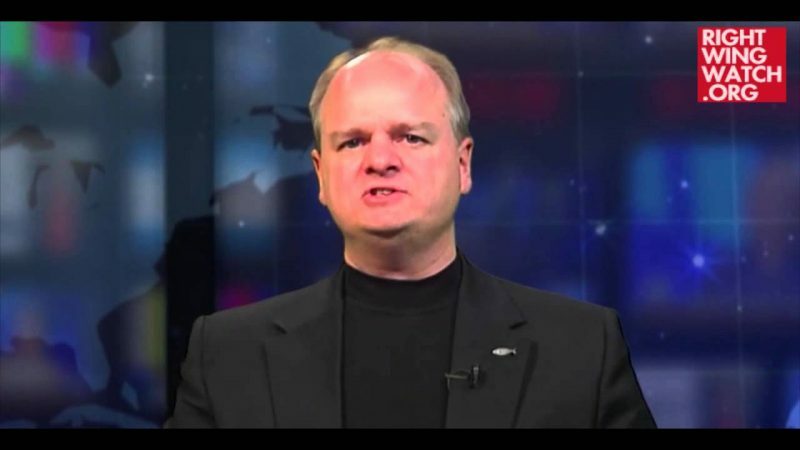 In the spring of 2006, Klingenschmitt appeared at a right-wing rally in Washington, D.C. He was wearing his uniform at the time. Had he attended the event in civilian garb, there would have been no problem, but Klingenschmitt’s use of his uniform was a clear violation of military regulations. Navy officials decided to ease Klingenschmitt out of the service. After the Evangelical Episcopal Church pulled its endorsement of Klingenschmitt, Navy officials decertified him as a chaplain, and he was separated from the U.S. Navy. Unhappy about this, Klingenschmitt filed a number of administrative challenges and lawsuits, but they have not been successful. Last week, the U.S. Court of Federal Claims rejected his most recent suit. Judge Elaine D. Kaplan noted that Navy officials outlined in detail the reasons why they sent Klingenschmitt packing. “Based on these recommendations and the entire record, the Assistant Secretary (acting pursuant to a delegation of authority from the Secretary) determined that Dr. Klingenschmitt was ‘professionally unsuited for further service as a naval officer and chaplain,’” wrote Kaplan in the ruling for Klingenschmitt v.United States of America.